Women of Golamba village in Madhya Pradesh are changing their cooking habits. 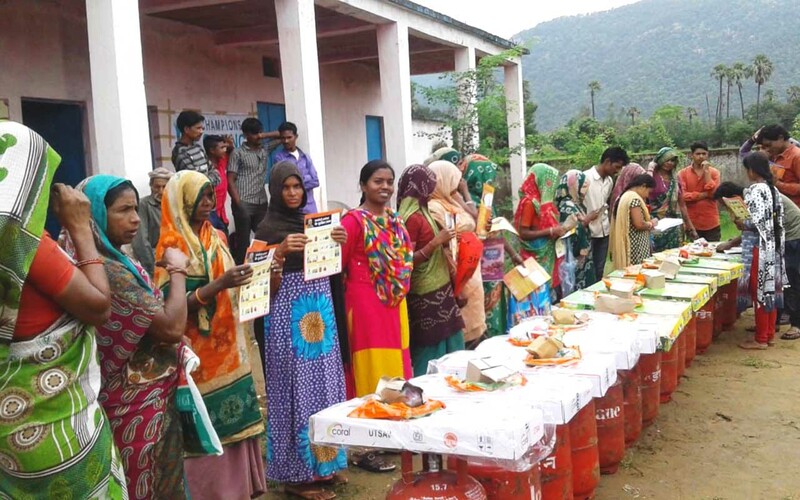 Already 37 women have received gas stoves with gas cylinders. More applications are on the way since it is a government scheme Pradhan Mantri Ujjwala Yojana (PMUY) launched back in 2016. It aims to improve cooking facilities in the families living below poverty line. The smoke from burning firewood, coal or dung cakes is known to cause several respiratory diseases. The initiative was started by the village’s sarpanch and was supported from the beginning by local AMMACHI Labs and Amrita SeRVe facilitators. They helped the women to fill the forms either online or on paper, as well as guiding them through the entire process. In Havelikheda and Muljipura villages, women are also in the process of applying the scheme. 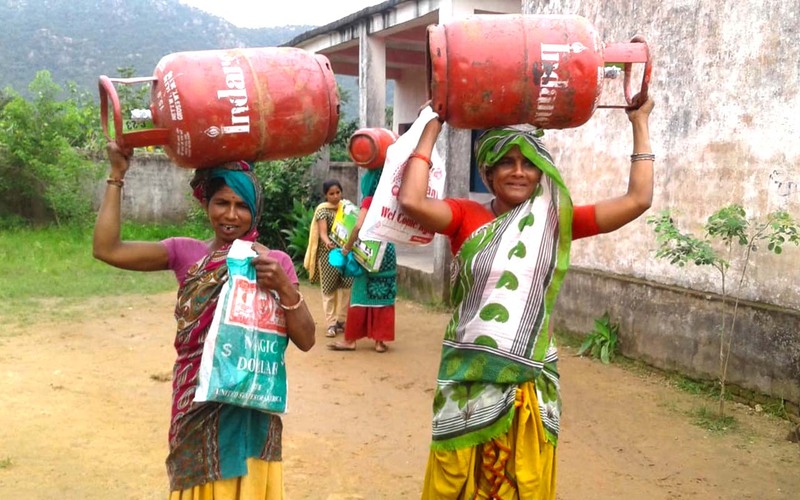 Amrita SeRVe village coordinator Anju Singh has facilitated individual Ujjwala applications since 2016, when the program was launched by Central Government. When the gas stoves are received, training on how to install and use the gas equipment is given to the women.